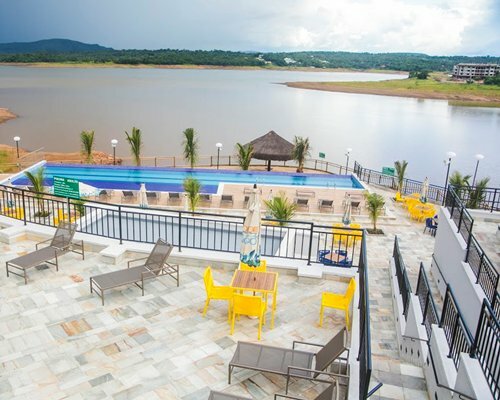 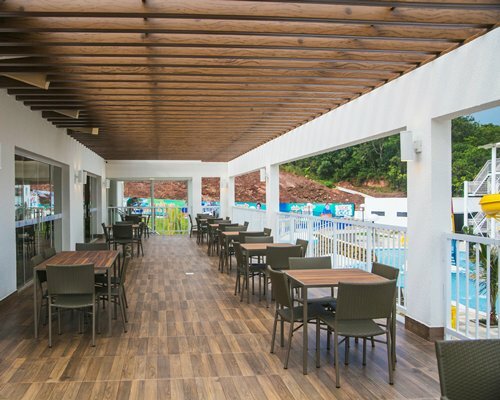 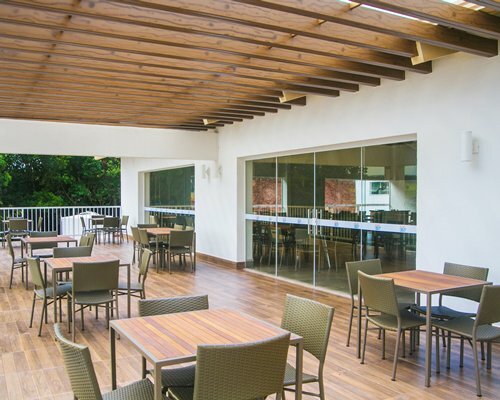 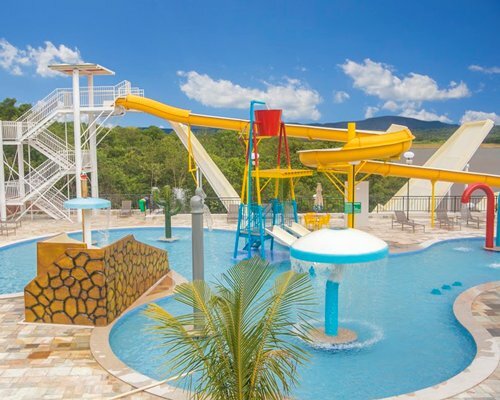 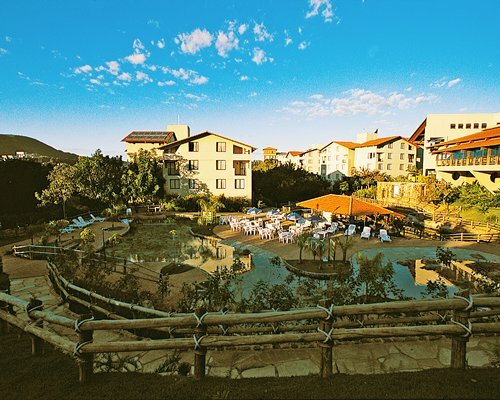 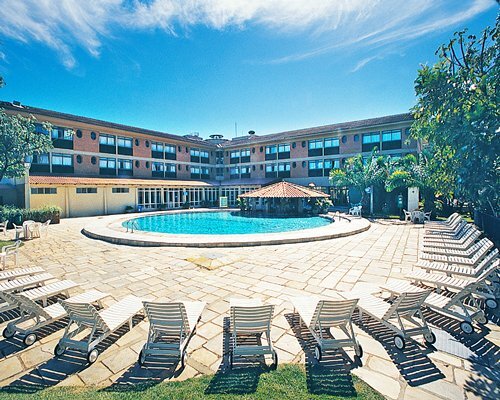 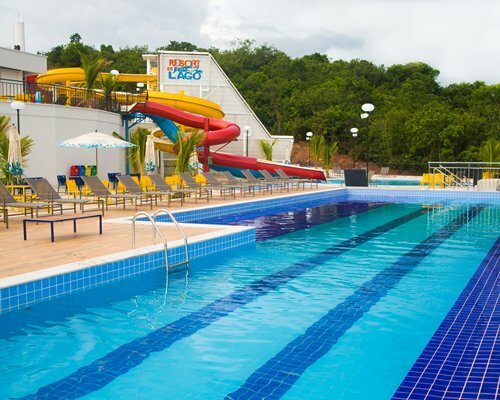 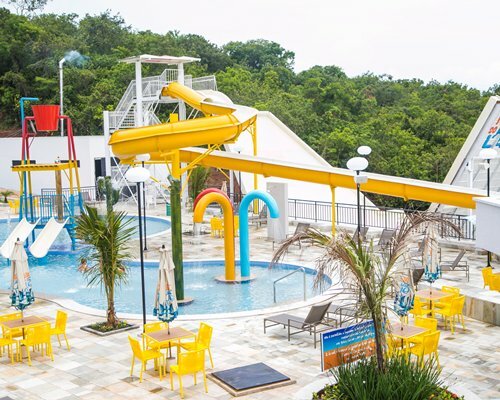 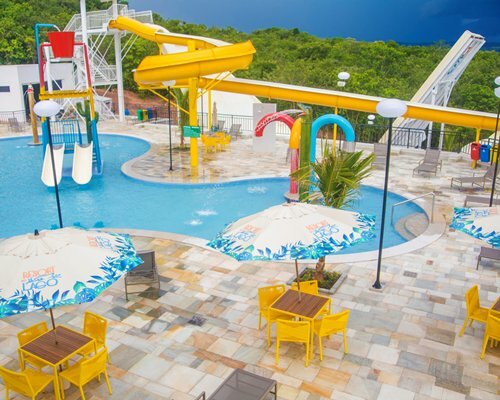 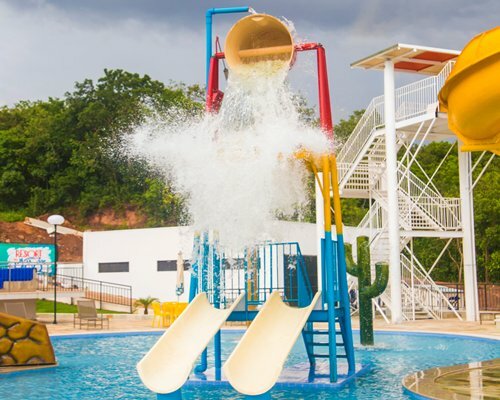 The Resort do Lago has a restaurant, swimming pool, children's pool, games room, gym, playground, sauna, water park and wet bar.No pets allowed. 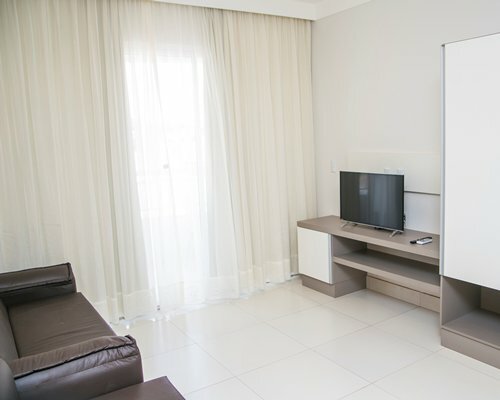 Apartments with air conditioning, TV in the bedroom and living room. 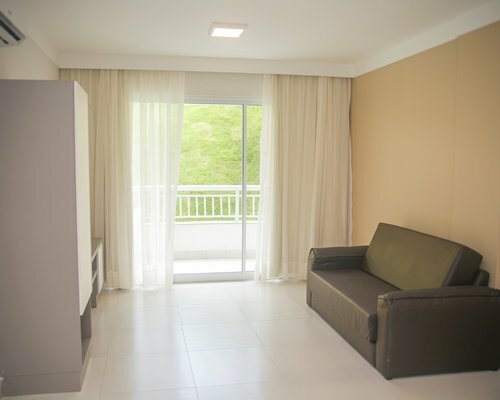 The 1 bedroom units are for 4 people (1 double bed and 1 sofa bed). 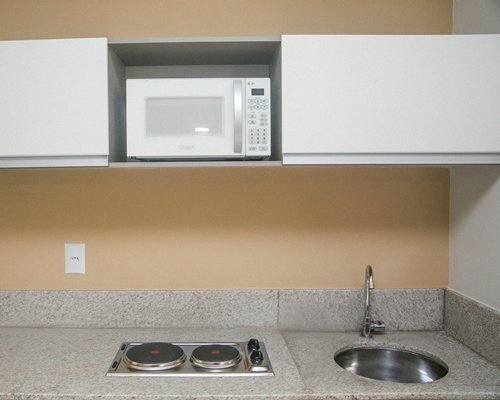 The 2 bedroom units are for 6 people (1 double bed, 2 single beds and 1 sofa bed) All units have partial kitchen with microwave oven, 2 burner stove and small refrigerator. 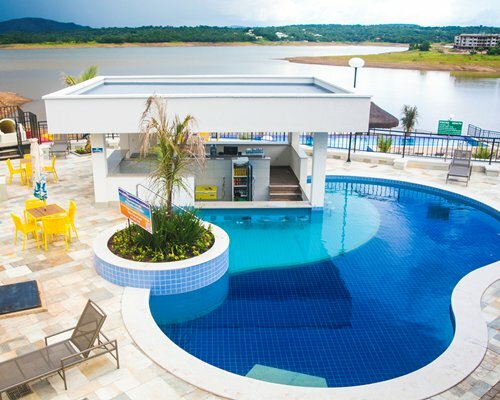 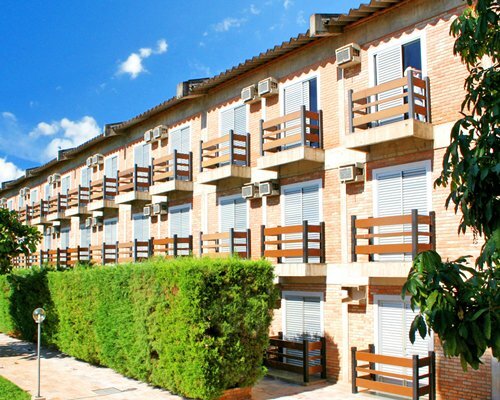 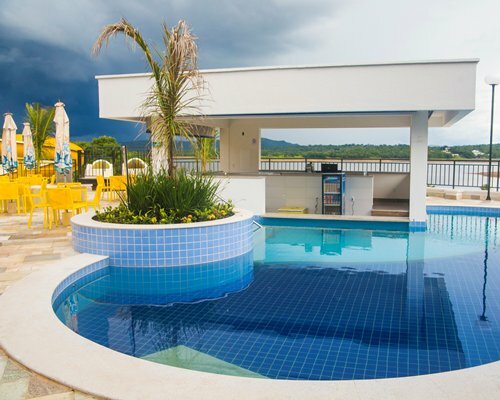 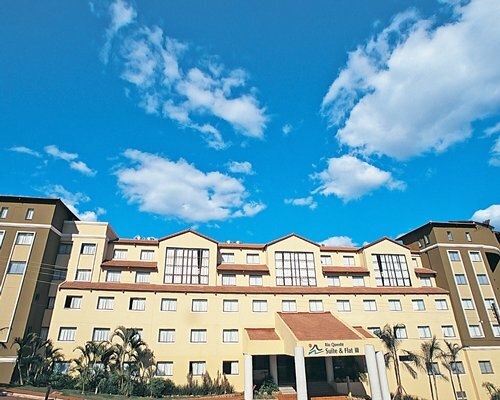 From the Santa Genoveva airport located in the city of Goiana, 160 km from the Resort do Lago. 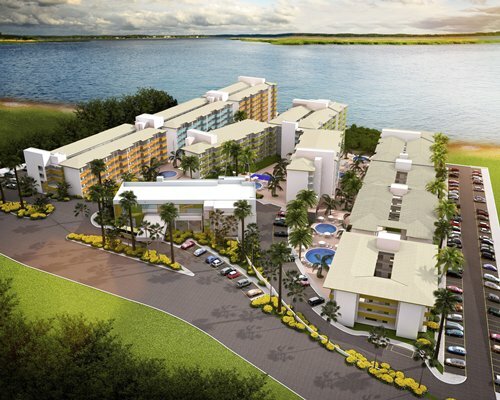 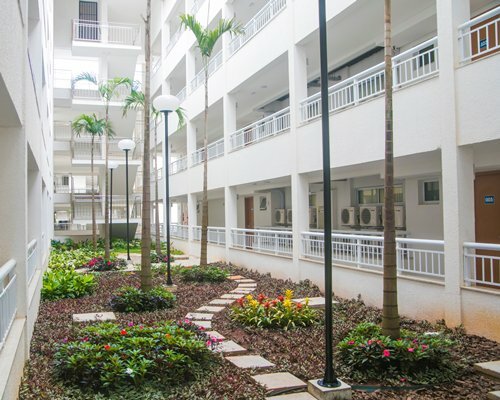 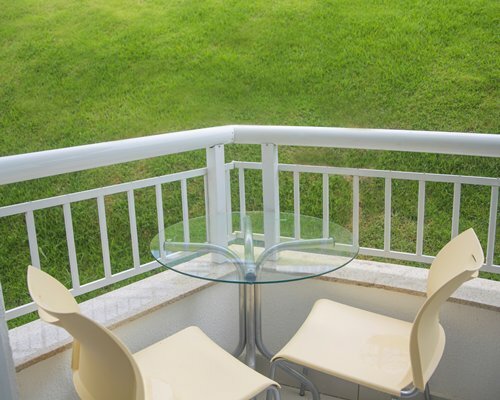 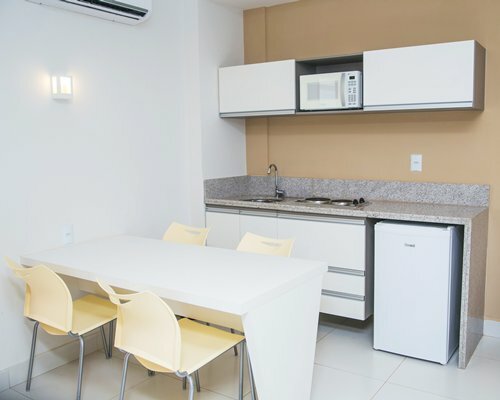 There is a local airport in the city of Caldas Novas, located 20 km from the development.